So, your parents took away your phone? It can be a tough time in a teen’s life. How are you going to keep up with your friends without your phone?? Besides that, you are going to be SO BORED, AMIRIGHT? Well, fear not, grounded teenagers. 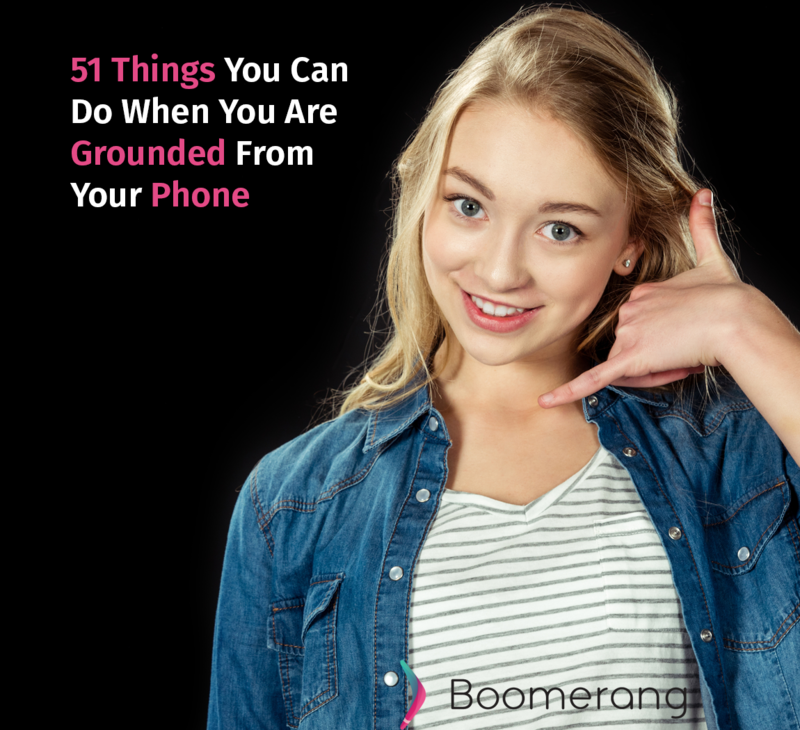 We have the ultimate list of things to do when your parents take away your phone, or maybe just when you run out of time on Boomerang. Ask your teachers for extra credit assignments because you are SO BORED at home! Do the trading game, start with a small thing from your house, and go around your neighborhood trying to trade what you have for something better. Continue trading until you have something awesome. Honestly, the truth is you will survive this time of your life, and maybe someday you might even be grateful your parents cared enough about you to make sure you were staying safe online and learning how to become a successful adult.